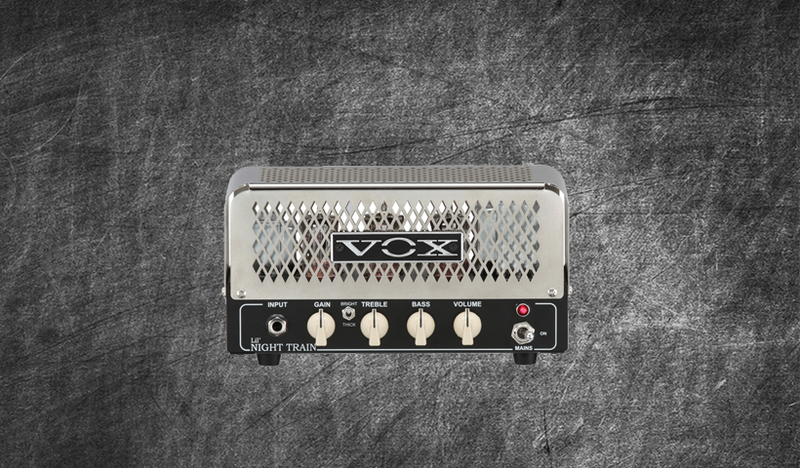 The Vox Lil’ Night Train is a 2/watt pint sized work horse. Our Vox includes a C19 mod and upgraded tubes. If you want vintage cleans, crunch and rock then this is for you. We have 15 DIRECT only profiles that’ll put a smile on your face. Using our mod we are able to push a bright and thick tone on and off at a flip of a switch thus giving you more control over your choice of tone. These profiles ready to be played, tweaked and to be used. Optimized and tested with our Fender Stratocaster this collection of profiles will make the hairs on your back stand on end whilst giving a two finger salute to the Queen herself. A handy little settings chart is included. Ps… Hey, updates are 100% and scheduled so get them at this reduced price before the price hike! Enjoy. Come on, it’s only $10!